glad to see you posting again. 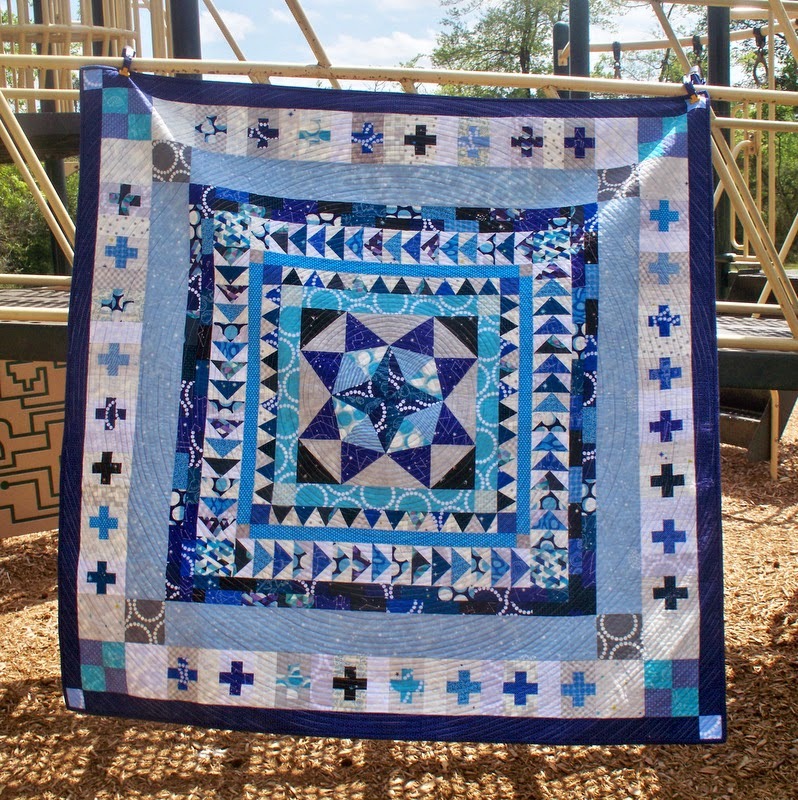 your cosmos quilt is gorgeous. I'm a sucker for starry things to begin with but seriously -- that quilt is stunning! Cosmo is awesome! I'm so glad that you shared how you feel about being a modern quilter and woman!